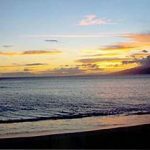 And of course just ‘slow down’ and enjoy the ambiance and Aloha Spirit of Maui…you’ll never want to leave. 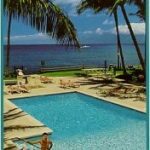 Specific Locations we Carry to Enjoy your Maui Condo feature: The West-side, Kaanapali/Lahaina Area – quite popular, lush & Tropical, great spot to slow down as well as centrally located to tour around the Island — Lahaina is and Old Whaling town, and now lots of fun to explore shops/restaurants on the Boardwalk overlooking the Water..and Featuring Spectacular Sunsets! 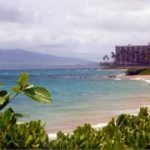 Welcome to Maui…as the locals say “Maui No Ka Oi” or Maui is the best. 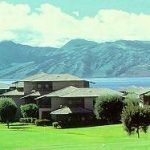 Call to reserve your Maui condo rental today (808)826-9056. 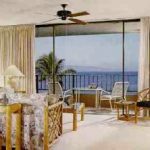 View our Sample Brochures below….Aloha!